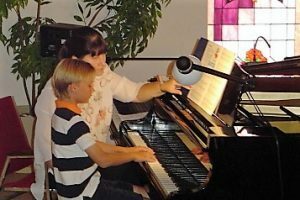 As an older piano student with multiple kids it is difficult find time to practice piano, let alone structure a curriculum for advancement. 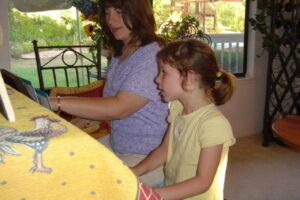 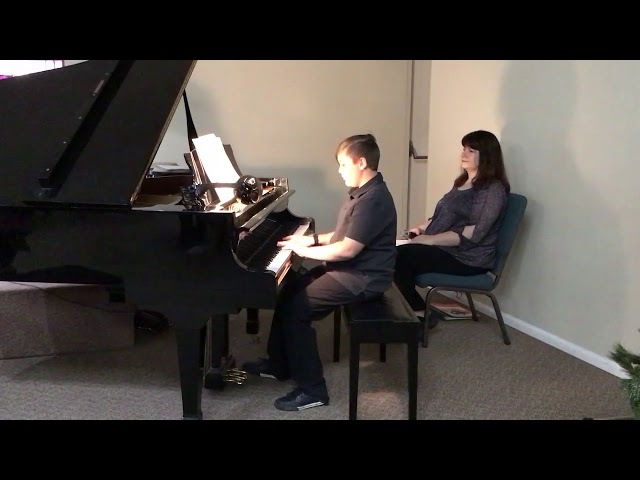 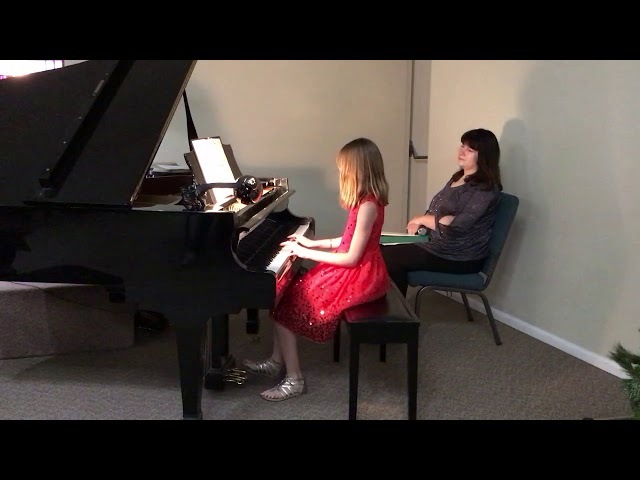 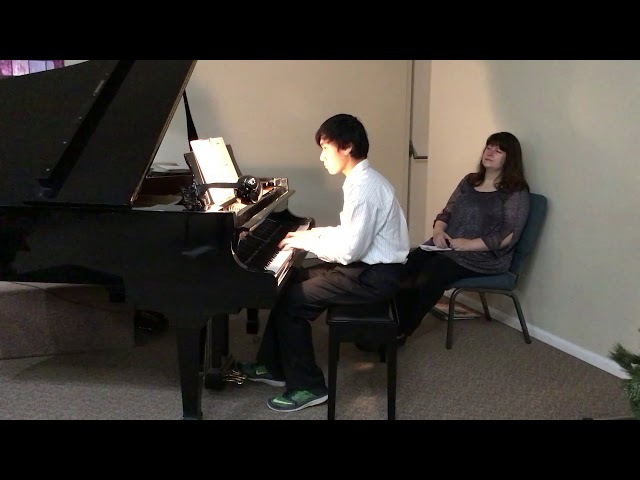 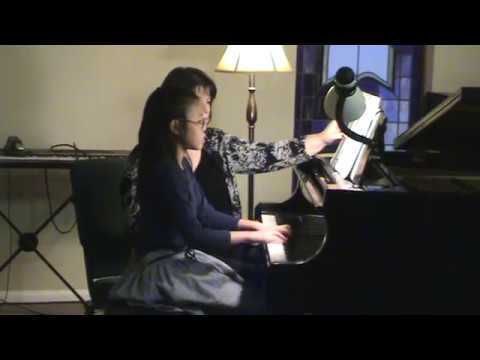 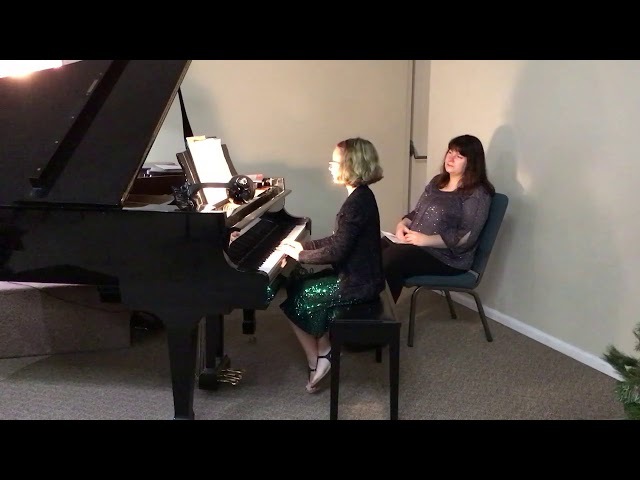 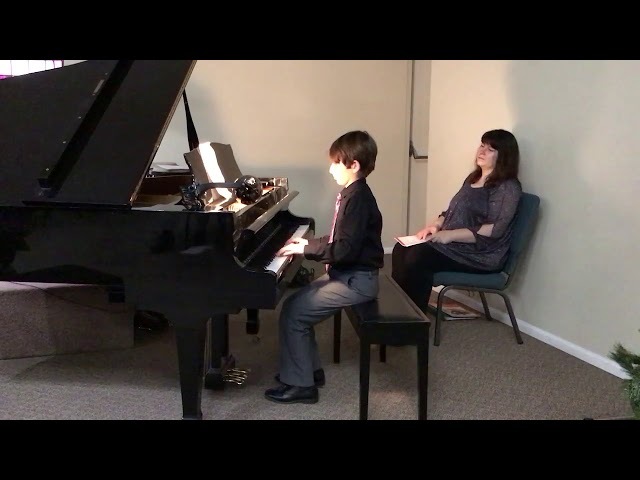 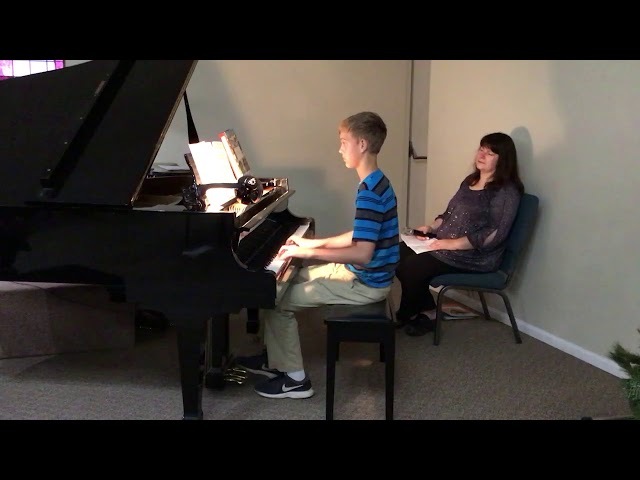 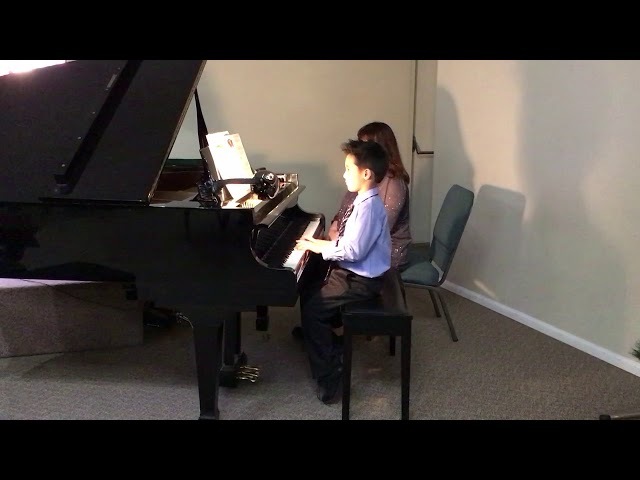 Having learned an instrument in the past... read moreAs an older piano student with multiple kids it is difficult find time to practice piano, let alone structure a curriculum for advancement. 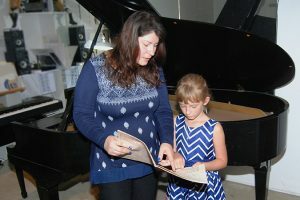 Having learned an instrument in the past I knew the pitfalls of doing it yourself so I contacted Rosie for lessons based on her excellent reviews on yelp.